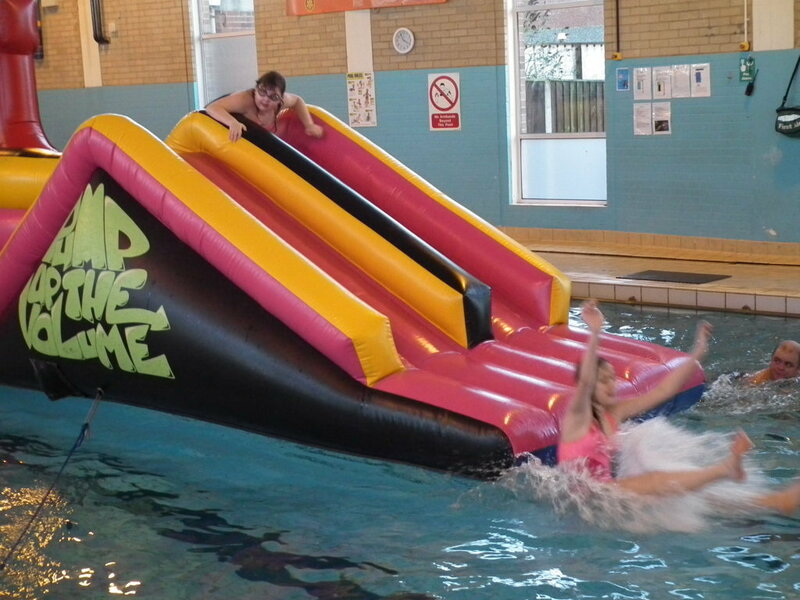 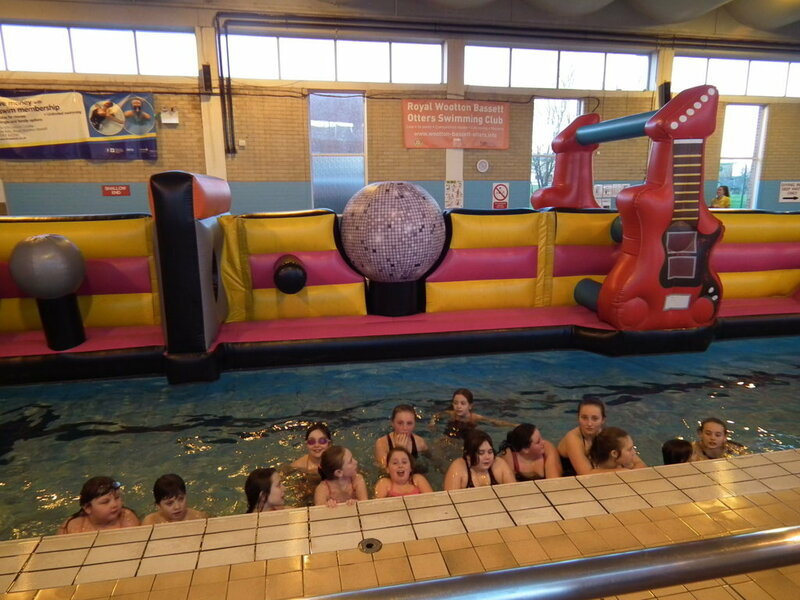 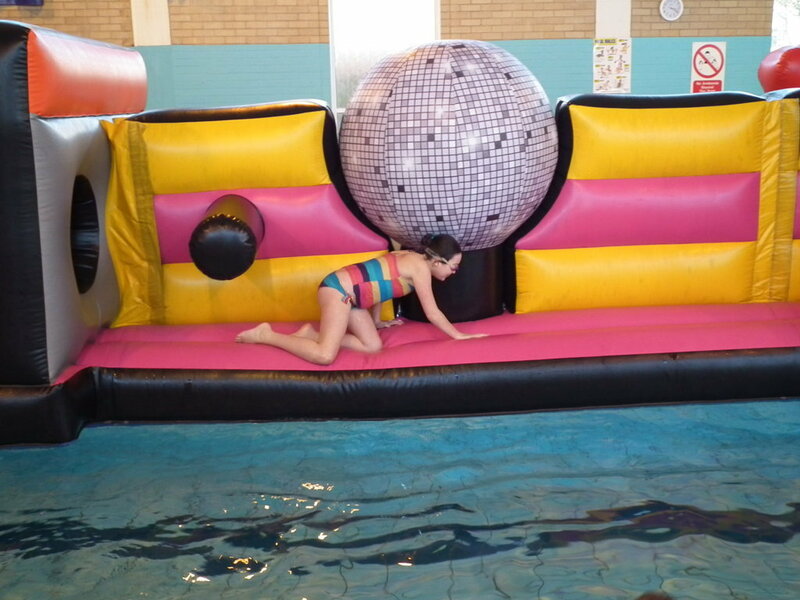 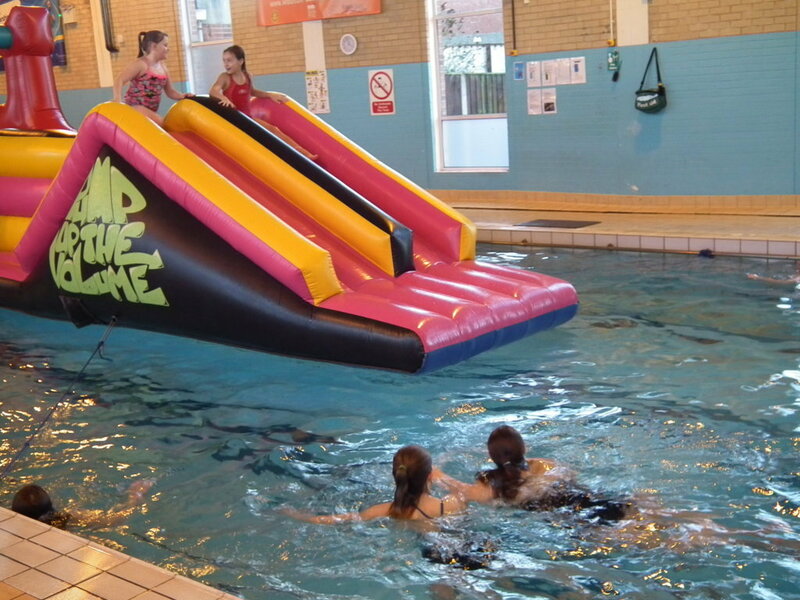 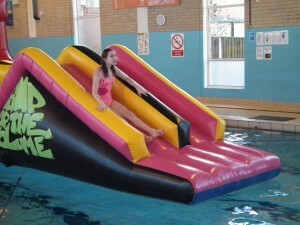 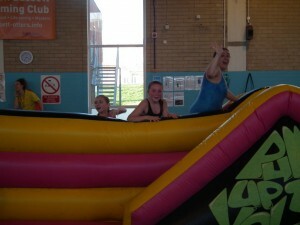 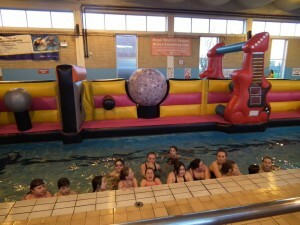 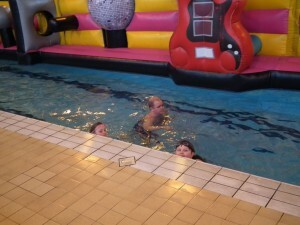 Britannia Majorettes took the trouoe to Lime Kiln Leisure centre for a fun swim. 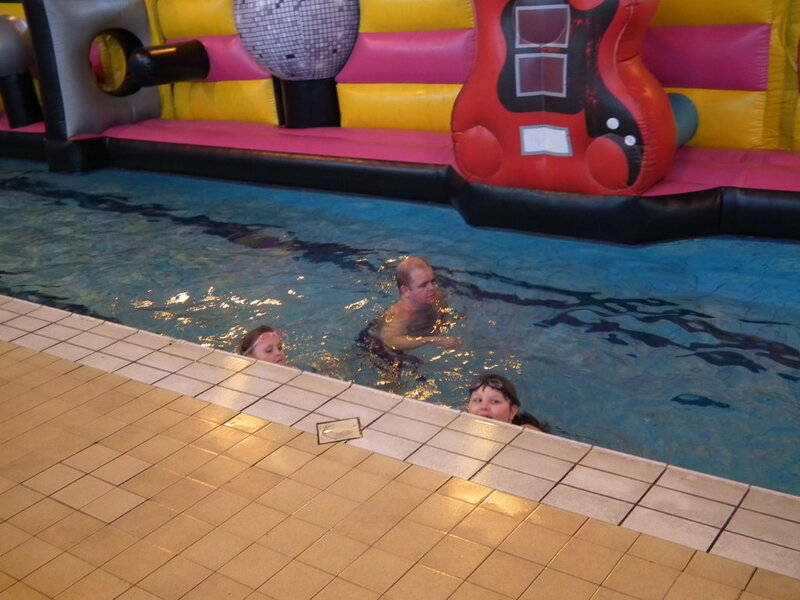 There was a few surprises. 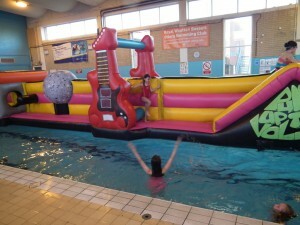 One of them was a inflatable in the pool, which everyone loved and the second was a visit from Mickey Mouse.